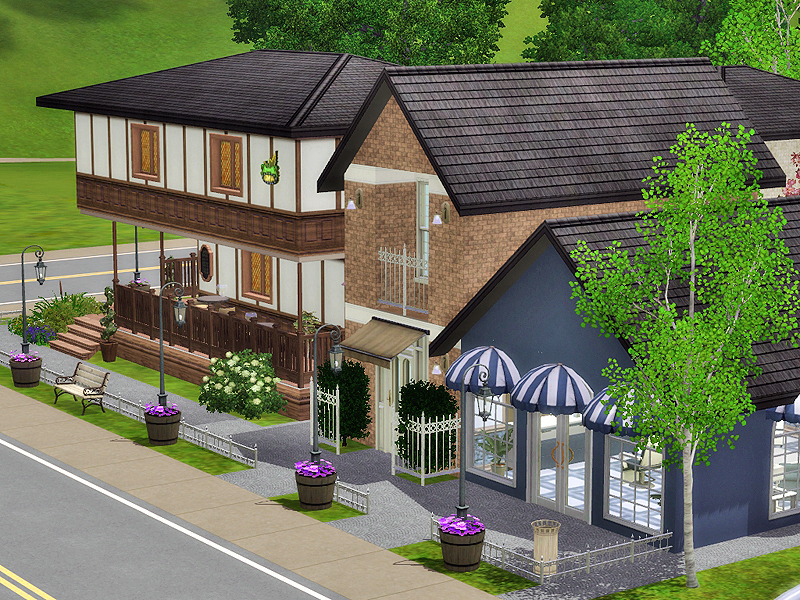 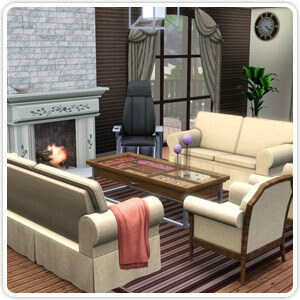 Who says adding Style to your Sims home means losing warmth and comfort? 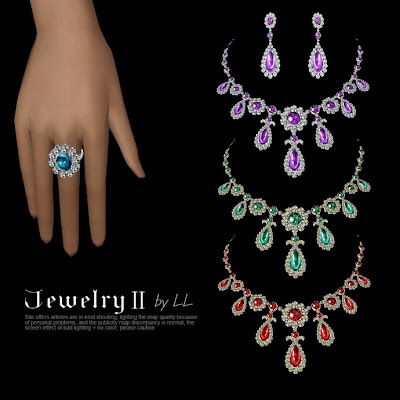 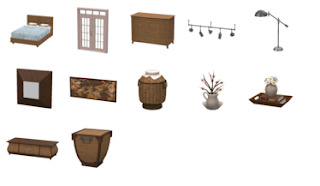 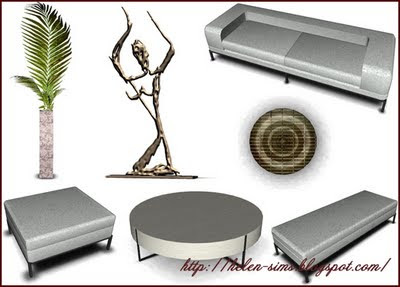 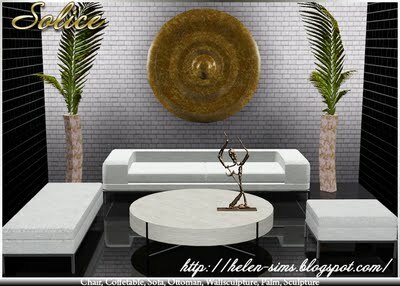 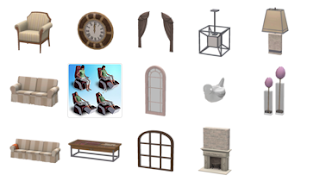 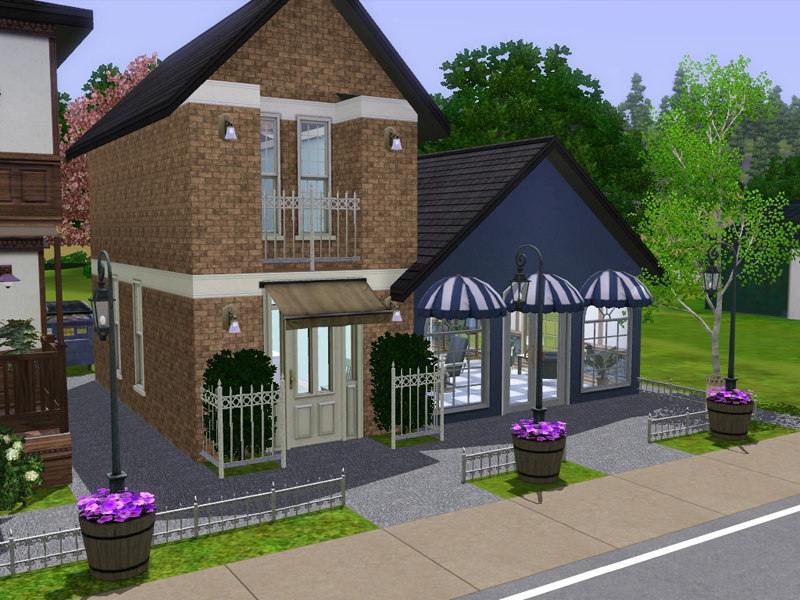 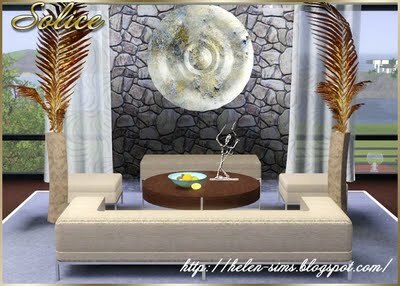 Add this set to your Sims abode for contemporary style in it's most comfortable form. 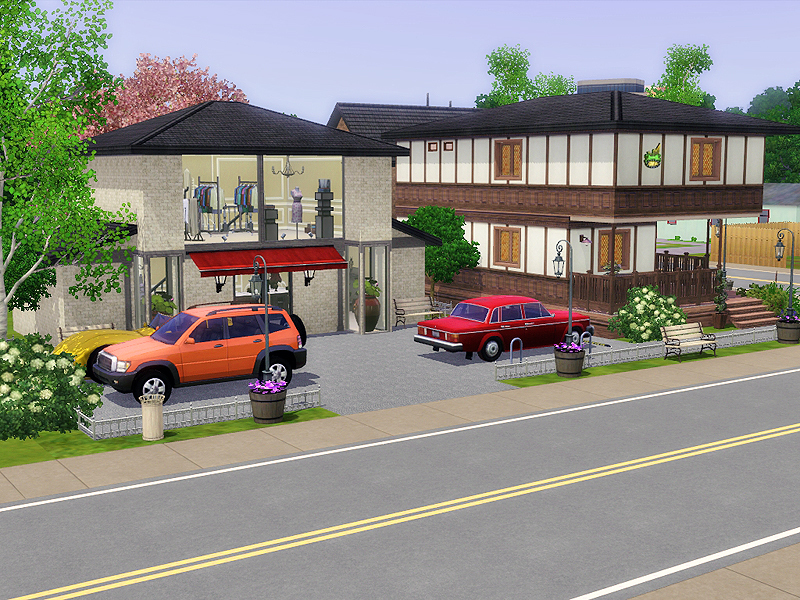 If only everyday were Summer and Summer were everyday. Get the hippest new fashions of the season with these everyday hot Summer looks. 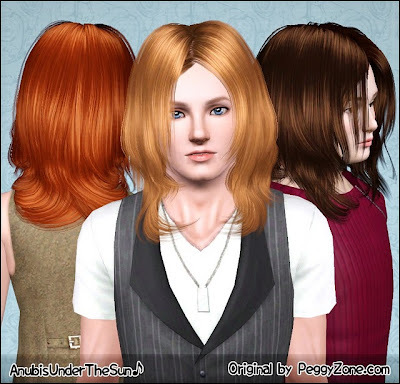 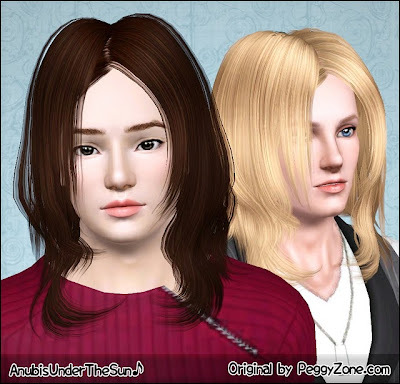 - This mod gives your Sim a "Watched a great movie" moodlet, lasting 16h, if you watch TV in a community lot where you have a rabbit-hole Theatre. 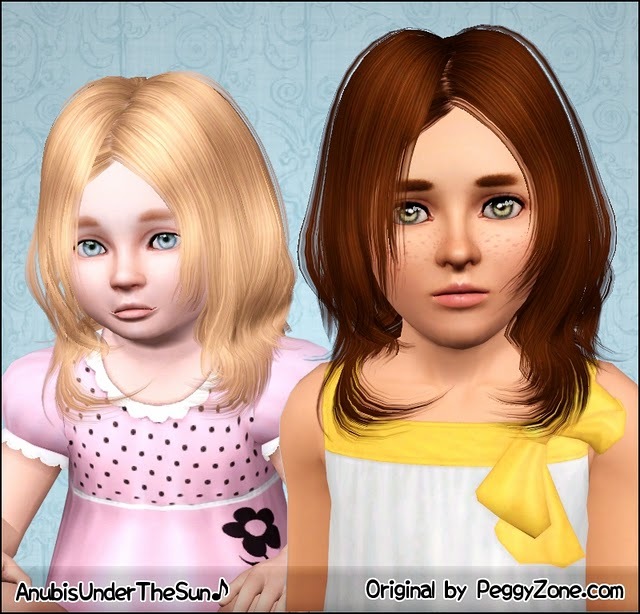 - A movie lasts 2h, so when the moodlet's remaining time is 14h or less, the Sim will be charged another 40§ ticket, and the moodlet gets resetted to 16h. 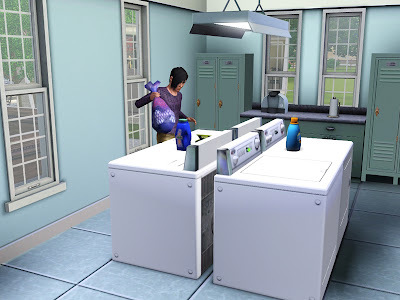 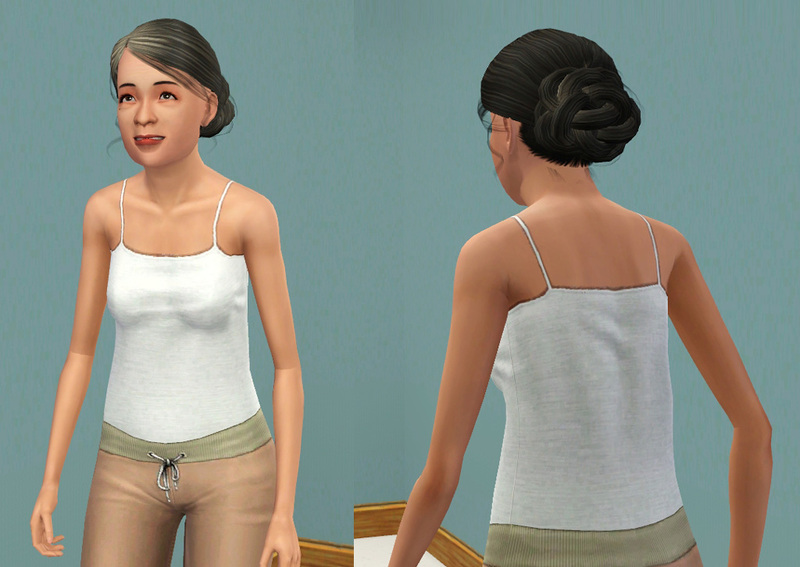 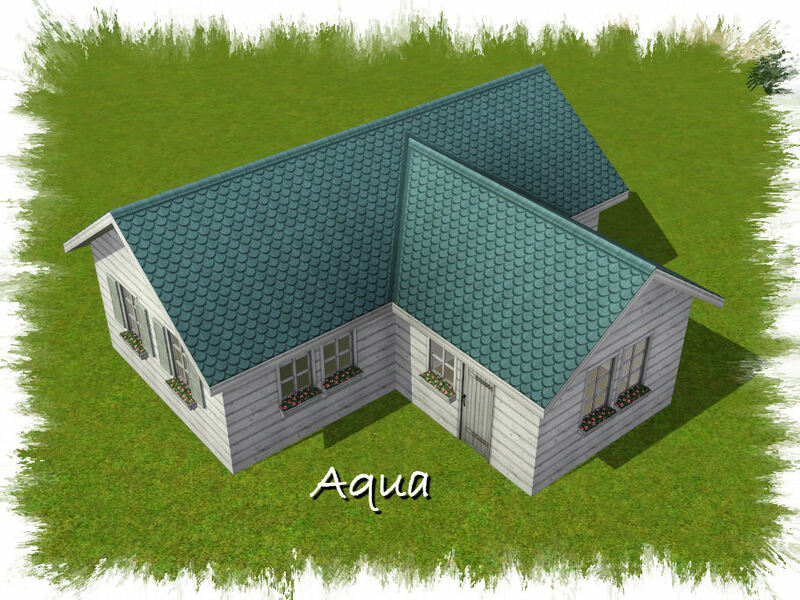 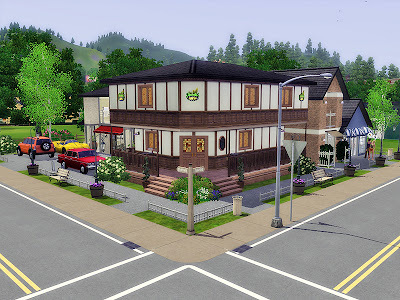 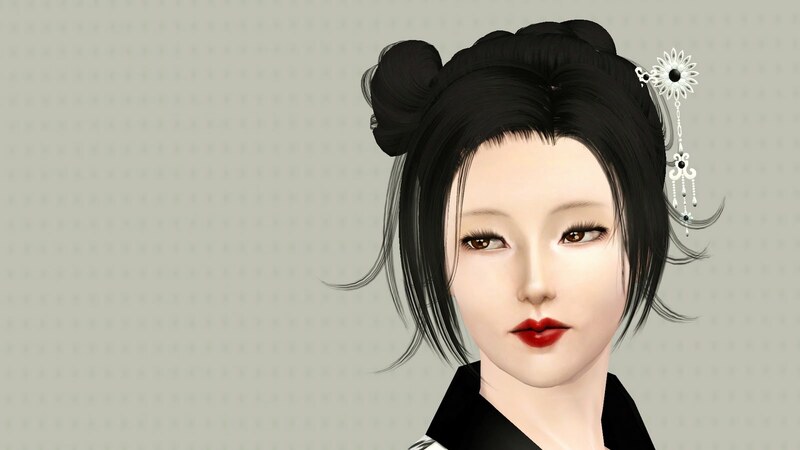 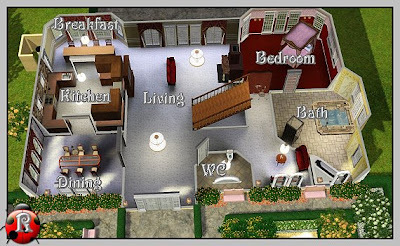 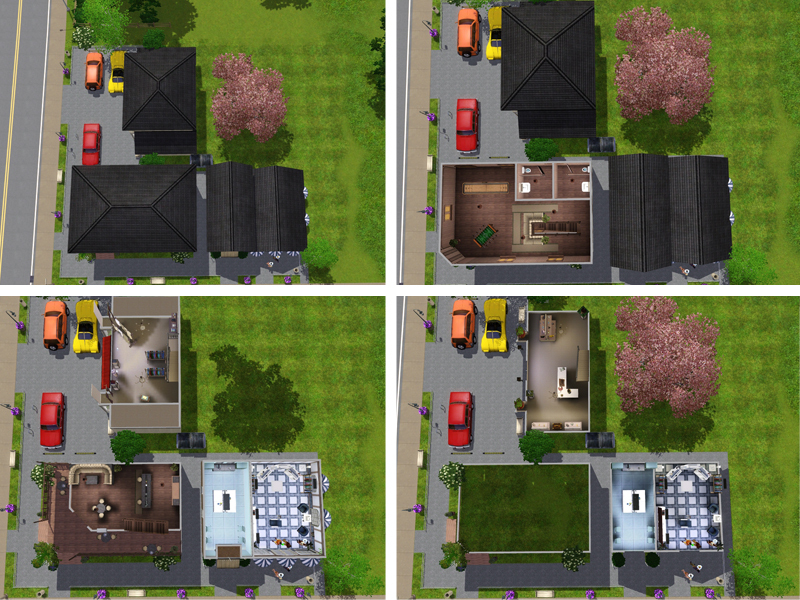 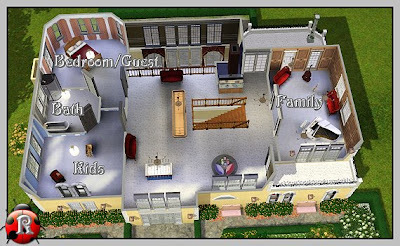 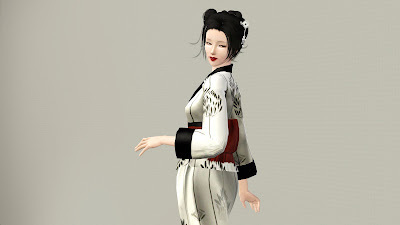 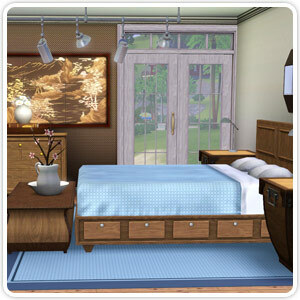 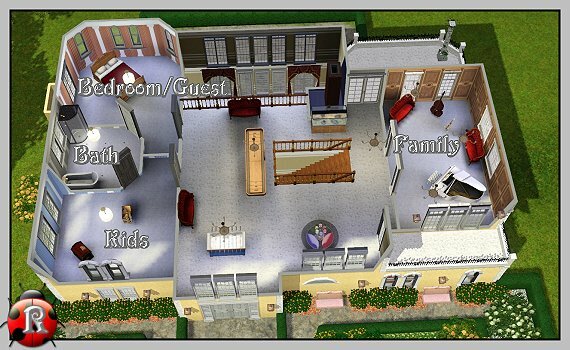 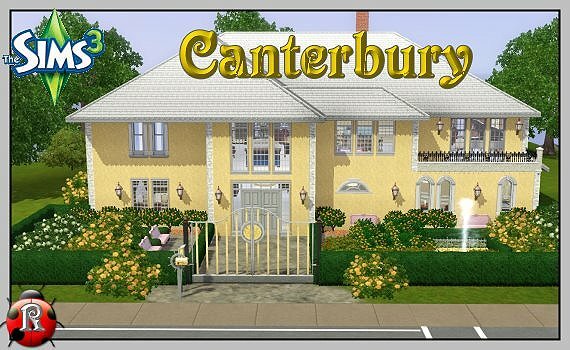 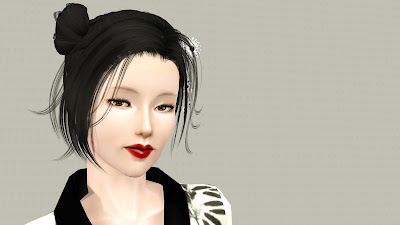 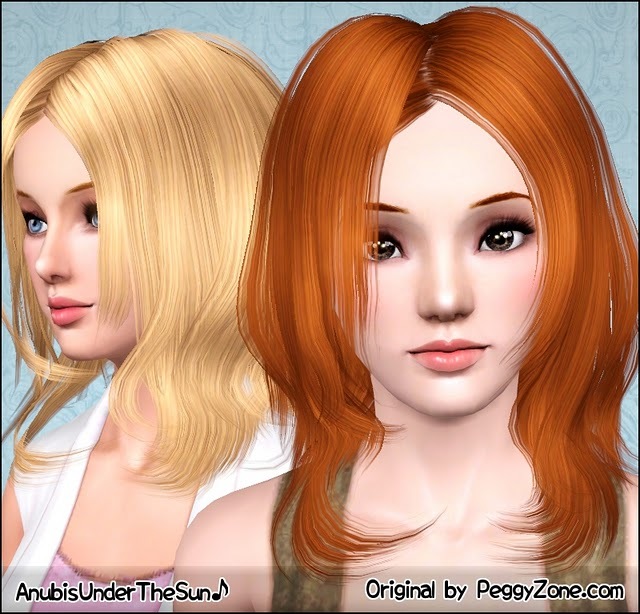 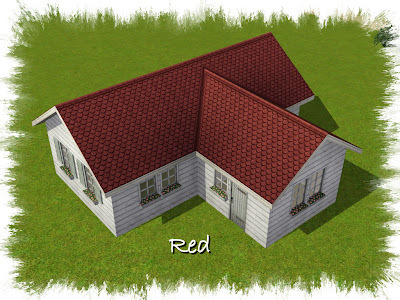 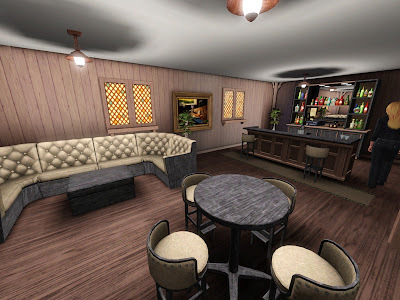 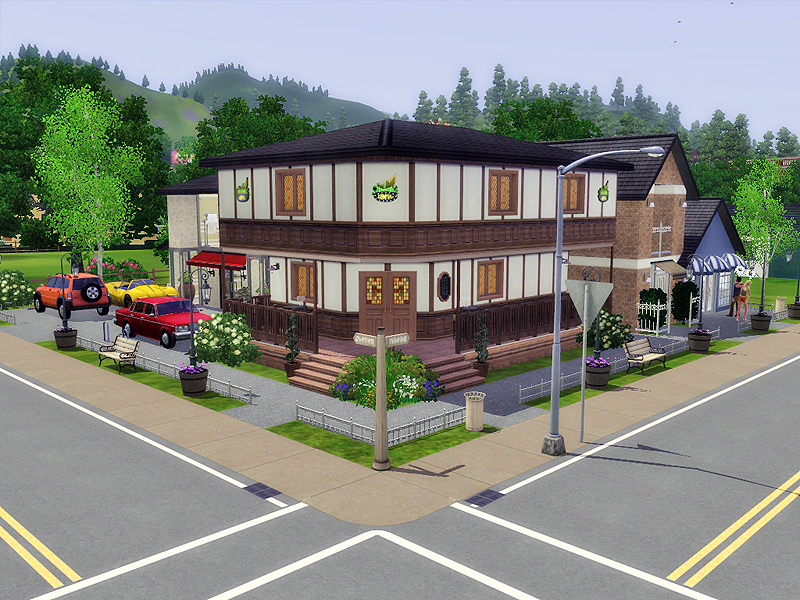 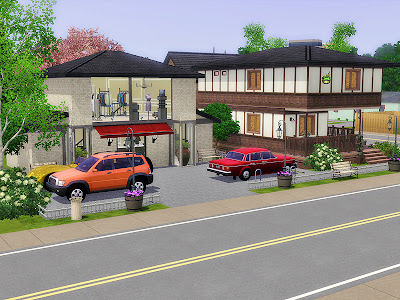 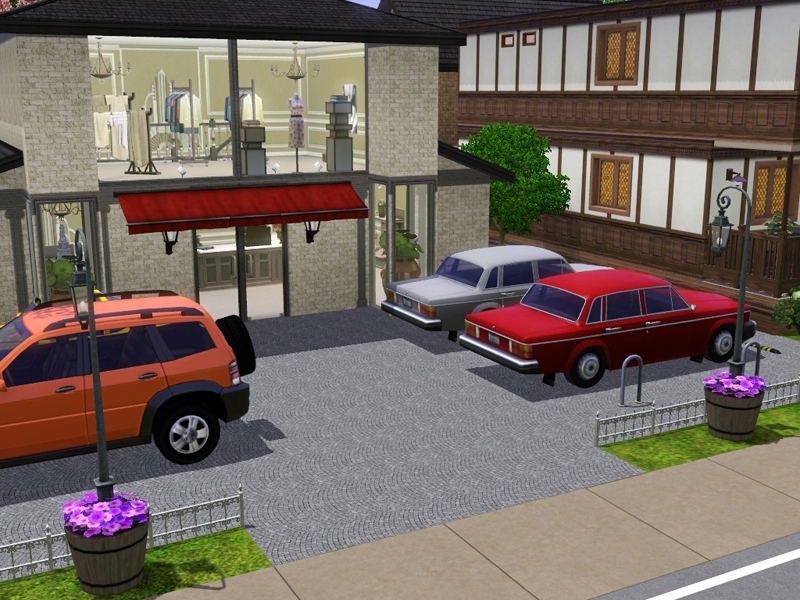 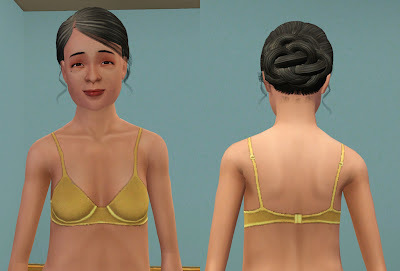 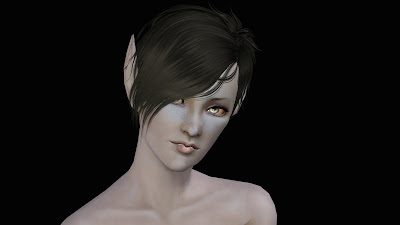 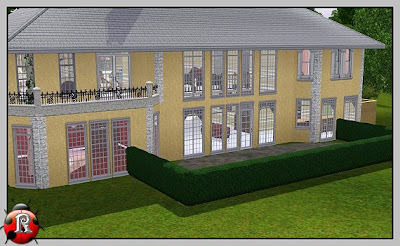 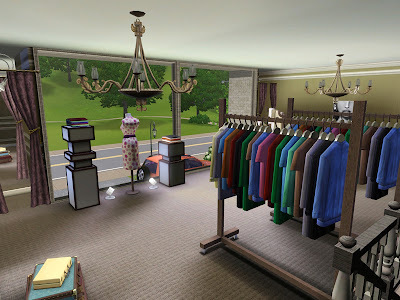 With demand of quality for the game The Sims 3, this modification helps increasing how the game will render textures. 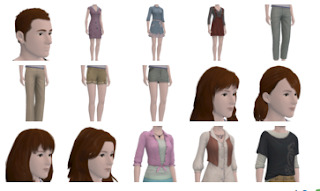 Sim textures are rendered into one single image, and for that, the game engine scale down the textures to fit one single size. This small modification will increase the limit the textures will have. 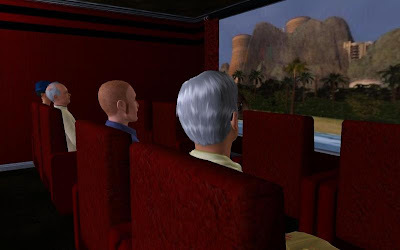 Choose wisely, don't be greedy, if your GPU can't handle, the textures will render all blurred out.